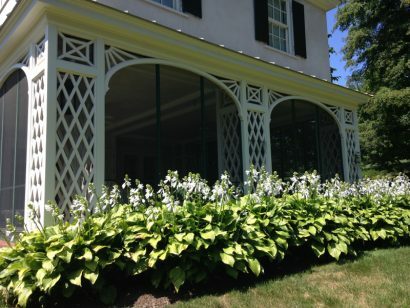 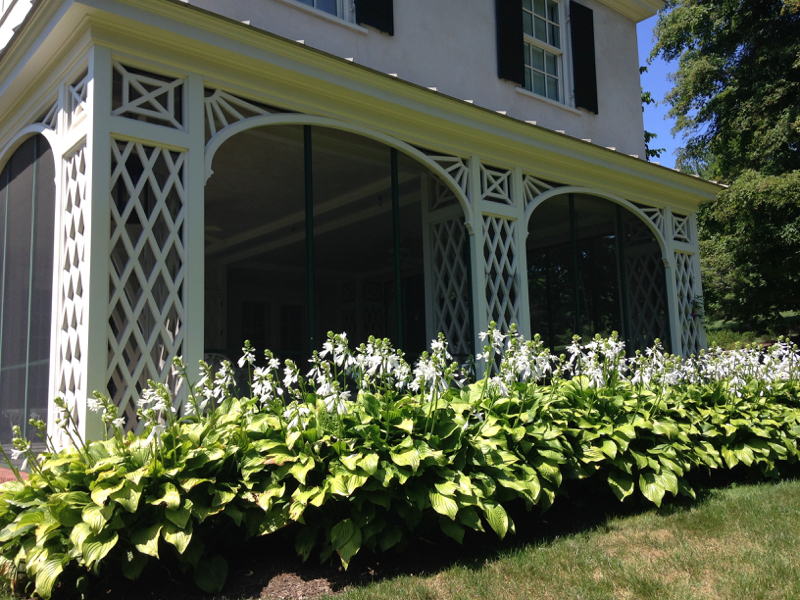 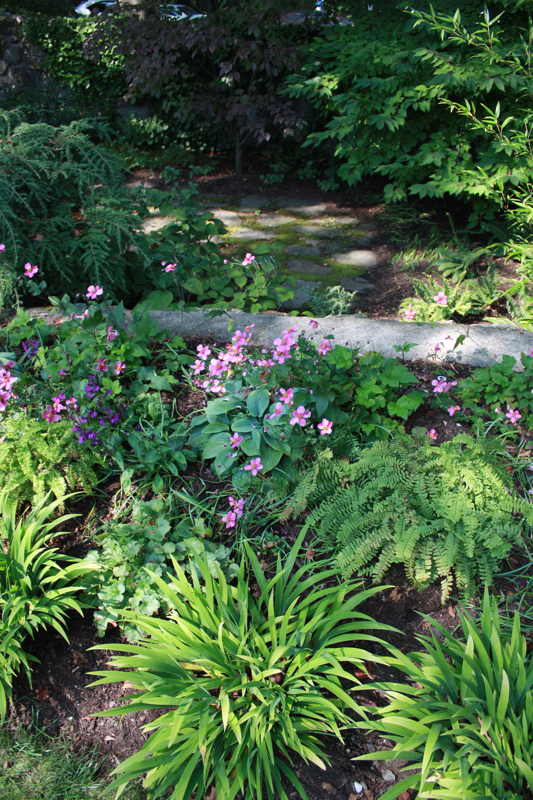 A common mistake in planning a shade garden is not considering site specific conditions, such as drainage, soil qualities, and root competition. 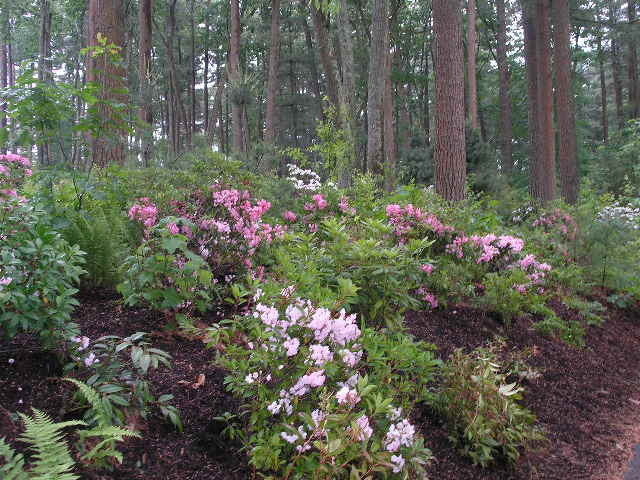 However, with the right approach, an unsightly shady spot in a garden can be skillfully transformed into a refuge or even a secret garden. Plants with interesting texture, shape and colorful foliage can be arranged into an eye pleasing composition.